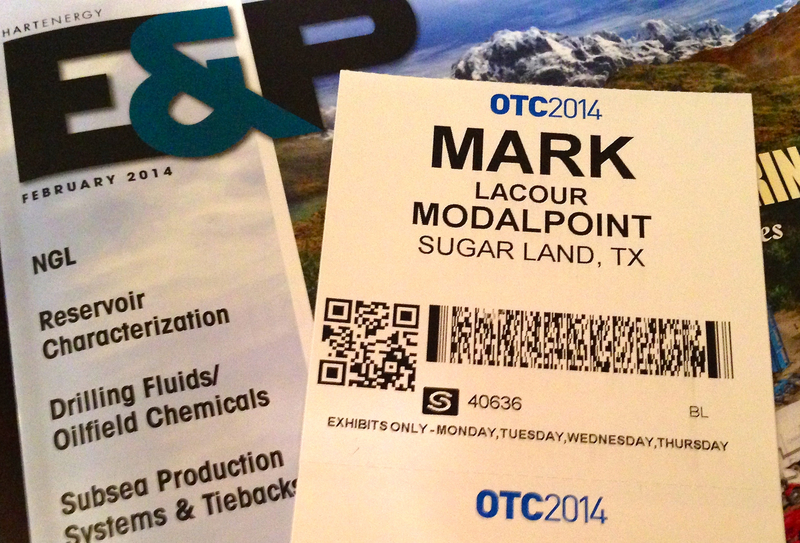 Are You Ready for OTC 2014? OTC is the largest offshore oil & gas conference in the world, and also (unknown to most) the 4th largest trade show in the world. If you want to sell your product or service to the global oil & gas industry – you better be here. If you haven’t booked your trip yet…don’t worry about it because its simply too late. And if you have preplanned and are attending, reach out to me. I’d love to meet you and perhaps even bring you to some of the “insider only” events where real business is done. I along with over a 100,000 of my peers will be attending. Hope to see you there!